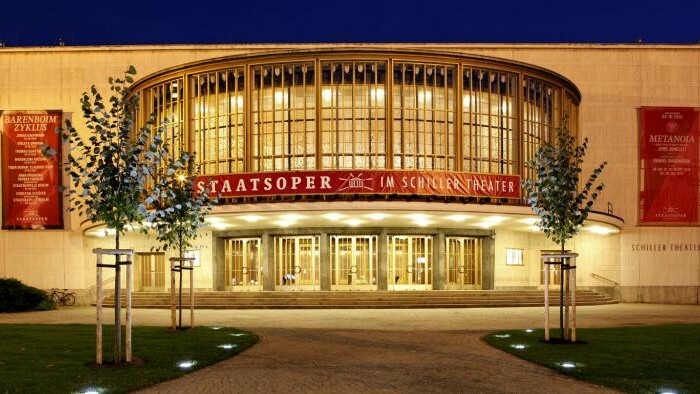 Wim Wenders directs his first opera “The Pearl Fishers” at the Berliner Staatsoper. Conducted by Daniel Barenboim, the production will have its premiere on 24th of June. Opera in three acts by Georges Bizet. Text by Michel Carré and Eugène Cormon.